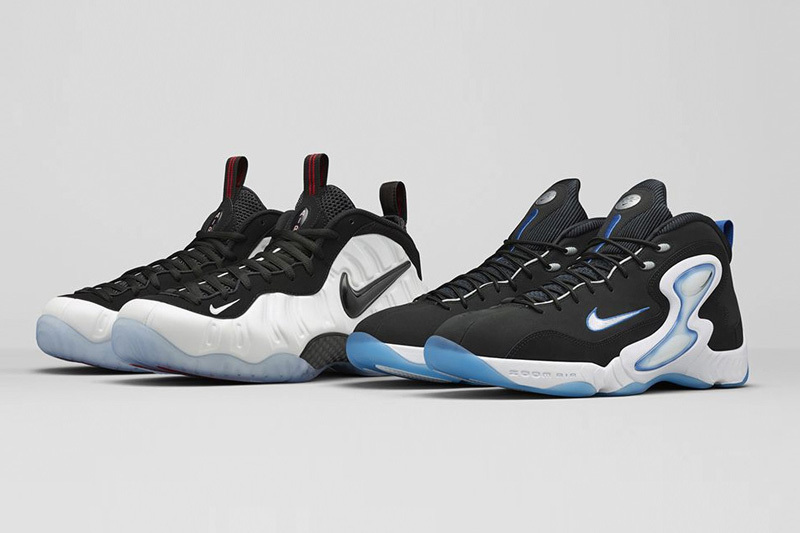 Just in time for the festivities, Nike are set to re-release two classic basketball silhouettes as part of the ‘Class of 97’ pack. 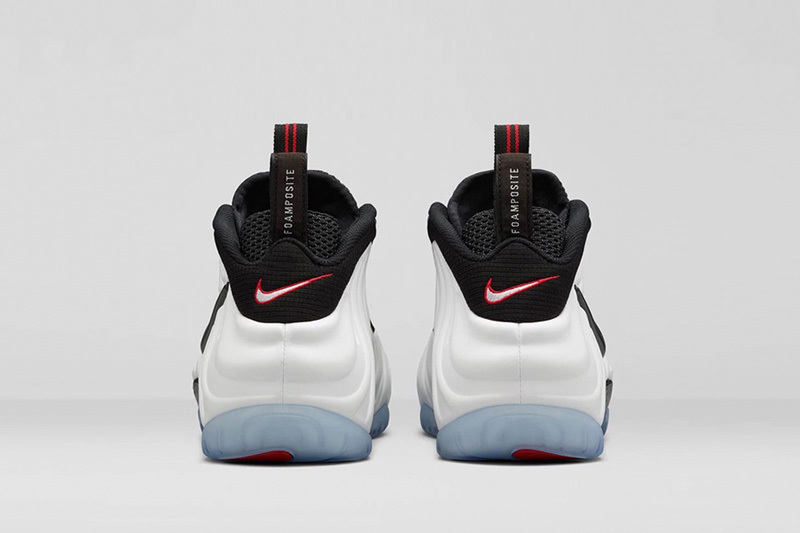 Debuting almost 20 years ago now, the Foamposite Pro and Zoom Hawk Flight have been etched in to the sneaker hall of fame thanks their appearance in one of the most celebrated Basketball films of our time – Spike Lee’s ‘He Got Game’. 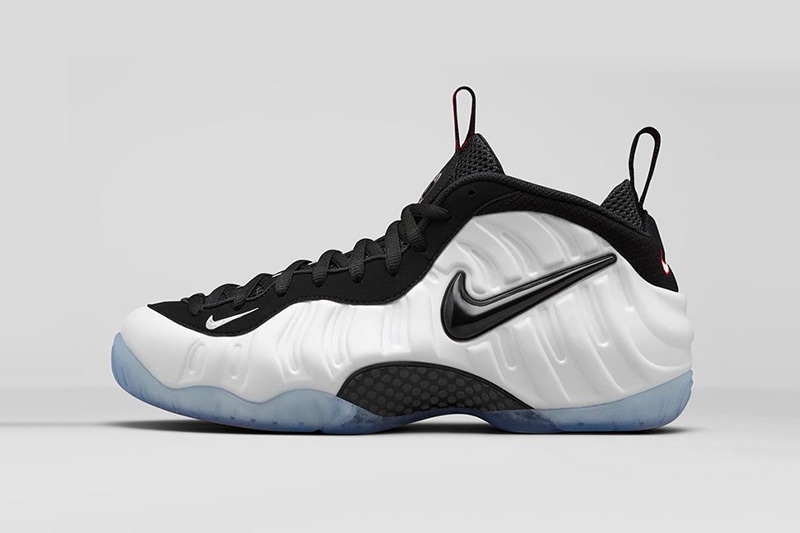 Both silhouettes have been re-released in perhaps two of the most sought after colour options in each this season. 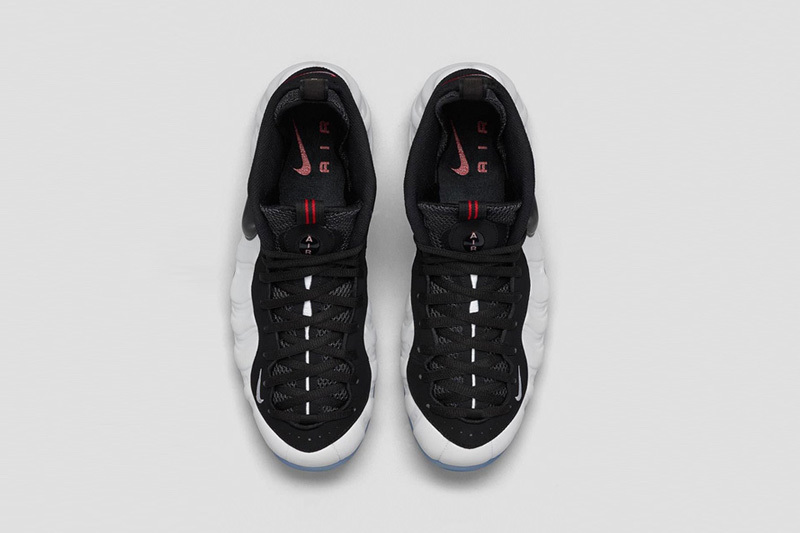 The Foamposite Pro’s upper is made up in a pearly white with contrasting black jewel swoosh detailing on the side panel and contrasting black lacing. 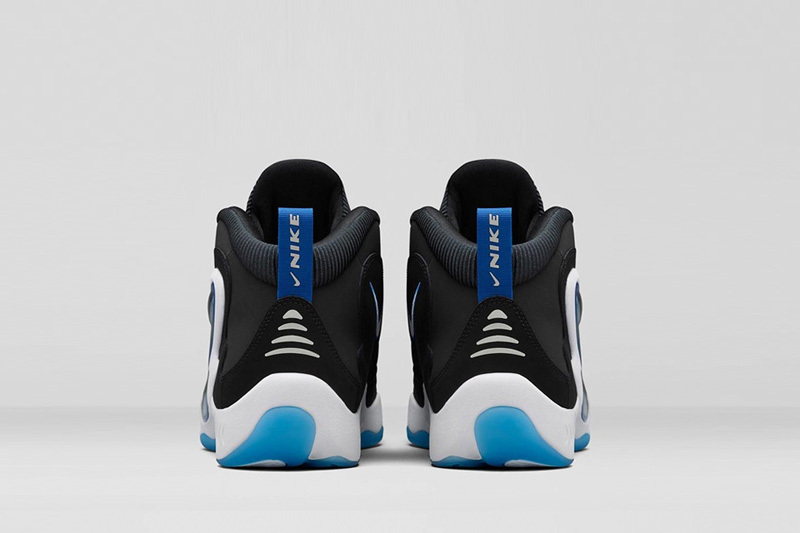 The upper sits on top of an icy-blue translucent outsole, with additional features including a mini swoosh near the toe, graphite carbon fibre midsole and black tongue and heel pulls. 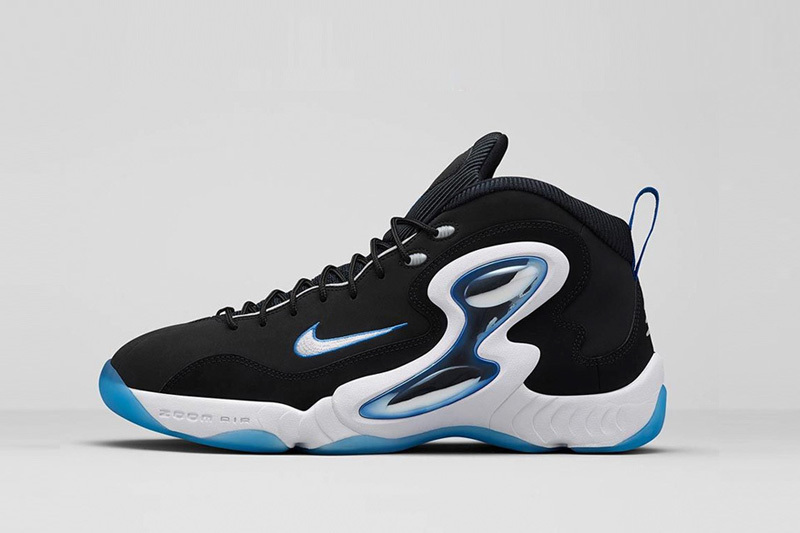 The Zoom Hawk Flight arrives with an OG tonal black upper, sitting on top of a stark white midsole and icy-blue outsole. 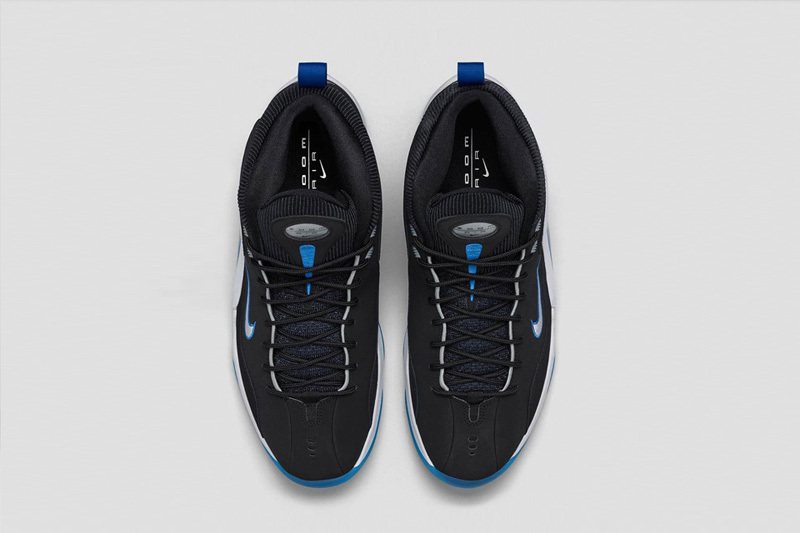 Additional features include the small swoosh detailing, metal eyelets on the lacing, blue heel pull and a metallic lateral support piece, a signature design feature on the classic basketball model.